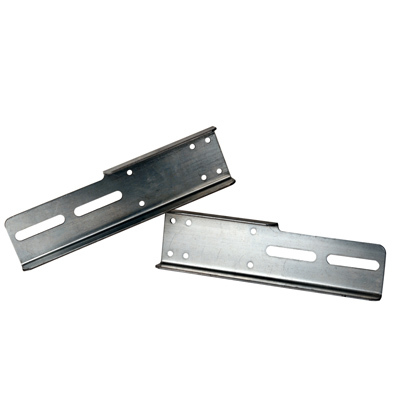 Bolt on Galvanized bracket for mounting Single axle Plastic fender with step pad. Great product for steps or mounting fenders! From Daniel Barrett of Monticello, Florida on 1/29/2018 . Wish I would have found these sooner!! Great product!